Leading life science companies are adopting "Right-First-Time" or "Operational Excellence" programs to enable compliant, high quality and efficient manufacturing and distribution of pharmaceutical products. Automation enables companies to institutionalize these new initiatives on a global basis. 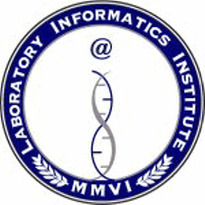 11/11/2008 - Labtronics presents "Calculating ROI from Implementing an ELN for Routine Analyses". 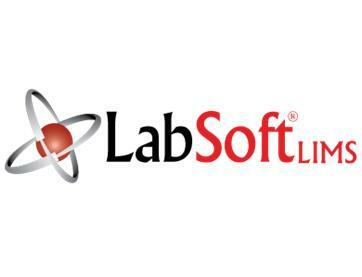 On November 18th and 20th Labtronics will be presenting "Calculating ROI from Implementing an ELN for Routine Analyses". Thermo Fisher Scientific Inc., the world leader in serving science, today announces that it is to be the lead sponsor of the upcoming "Bioavailability, Bioequivalence, Pharmacokinetics & Beyond" workshop and conference, which take place in Ahmedabad, India from December 1-3 2008. 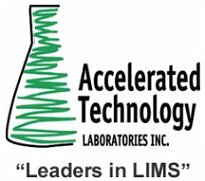 PerkinElmer, Inc. today announced a collaboration with Labtronics Inc., a world leader in laboratory data integration and management solutions, to offer laboratories more choice for connecting laboratory instruments with LABWORKS™ Laboratory Information Management System (LIMS). 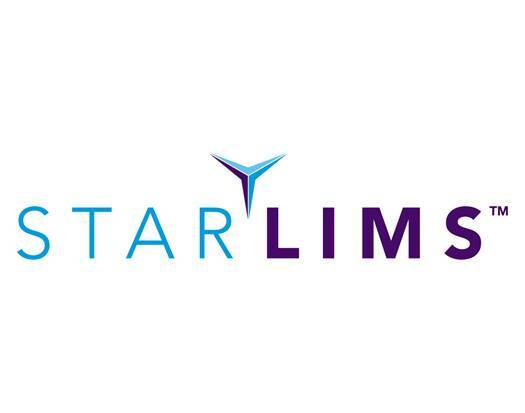 The latest pharmaceutical company to install LabLogic’s Debra LIMS will be using it to dose cold, unlabelled compounds, taking advantage of the program's facilities for designing and preparing formulations, dosing, and collecting sample times. 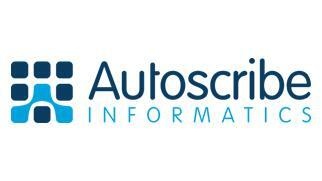 LabVantage today introduced the 90 day/$90K* guaranteed implementation for its SAPPHIRE BioBanking Solution. SCC Soft Computer, the leader in laboratory information systems, has announced Baylor Health Care System as a new client. 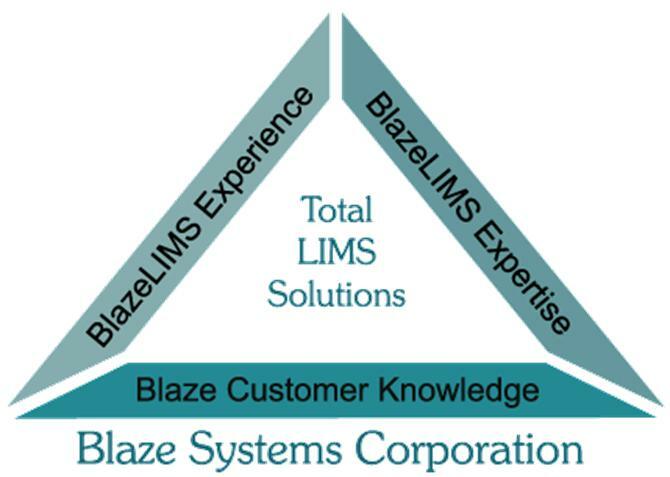 Baylor Health Care System will be deploying SCC’s suite of clinical information systems. 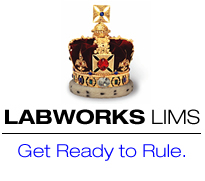 IDBS is proud to announce that preclinical contract research organization (CRO) PharmaLegacy Laboratories (Shanghai, China) has selected the E-WorkBook Suite to increase its R&D productivity and deliver significant competitive advantage to clients. The System Automates Sample Preparation Data Input to the Sequence Set and Post-Run Evaluation, Analysis and LIMS Integration from the Dionex® Chromeleon CDS System, Reducing the Analyst’s Deskwork from Hours per Day to Minutes!